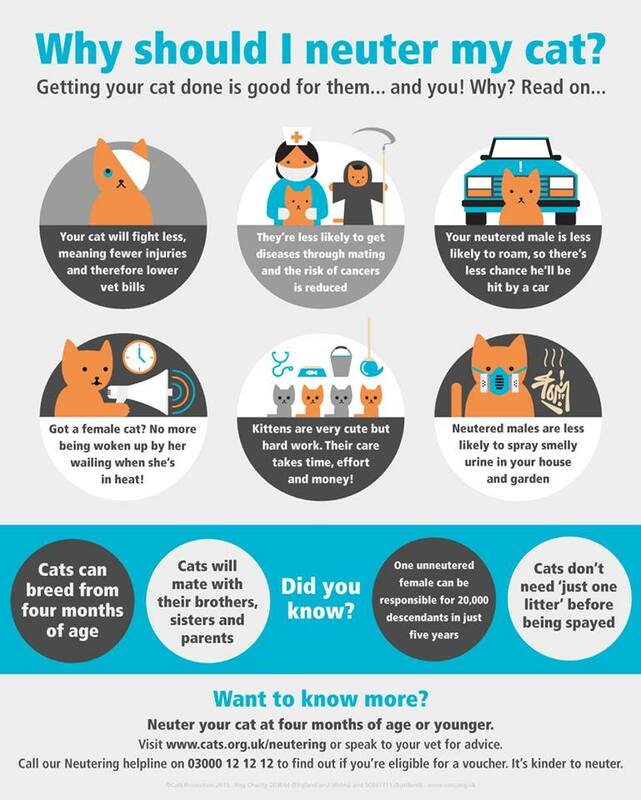 We can help with the trapping and neutering of feral cats and kittens. We can sometimes relocate ferals to more suitable locations, such as; farms, small-holdings and stables, where they are needed to keep the mice and rat population down! These homes come up every now and again so there is not always an immediate solution to ferals living in the wrong places.